What are your kids up to on Thursdays? Need a little something fun to make it through the longest part of the week? If you haven’t stopped in at the Kids Club at Manhattan Village Mall, you should give it a try. The Kids Club offers a free weekly set of activities designed for children under 6 years of age who are accompanied by an adult. It’s a great way to let your kids try something new without a weeks-long commitment. And who knows? They may run into some of their friends – or make new friends – there too. First Thursday of every month: WonderTree Kids – Explore songs, rhythm, games, and instruments through music. From 11am to noon, near Center Court. Second Thursdays: Manhattan Village Art 2 Go – Arts & crafts activities for kids of all ages. From 10:30am to 1:30pm, near Center Court. Third Thursdays: Birdie’s Playhouse – Learn about wildlife through festive music, story-telling puppets, exciting games, and a lot of imagination. From 11am to noon, near Center Court. Fourth Thursdays: Adventure Plex – Play activities for kids. From 10:30am to 1:30pm. Near Center Court. 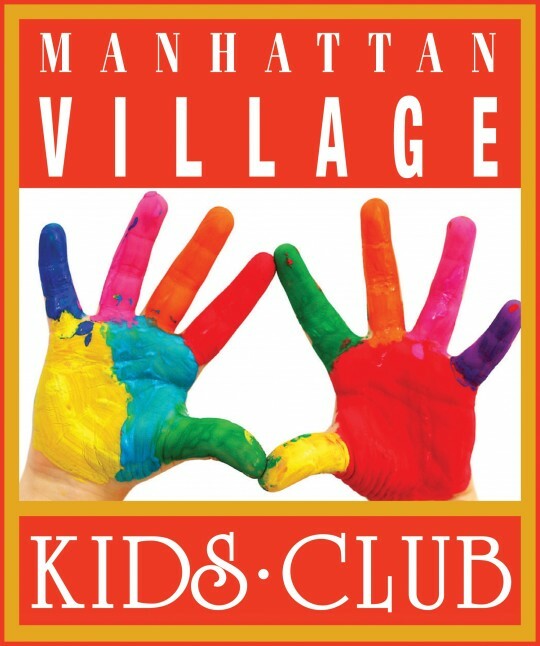 Extra bonus: On Kids Club days, there are all sorts of special kid-friendly offers from Manhattan Village vendors. Recent offers include: one free soda with the purchase of any menu item at Chili’s; one free sample of chocolate at See’s Candies; one free sample of chocolate at Godiva (with Kids’ Club worksheet); and one free soda with purchase of a menu item at Open Sesame.